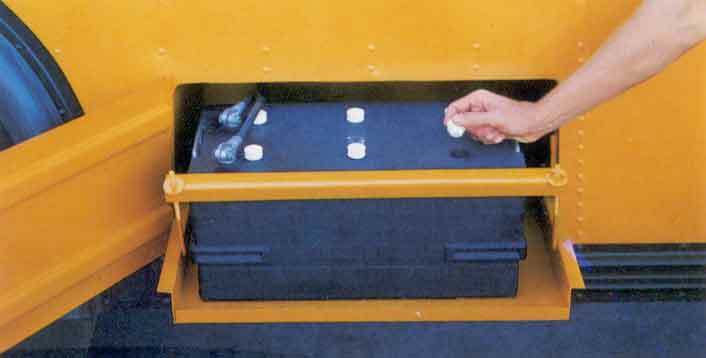 Looking for parts to repair a Battery Box on a school bus? We can help! 2. 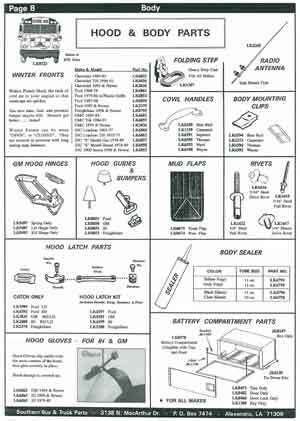 Body make - Blue Bird, Amtran, Carpenter, Thomas, Wayne, etc. 3. Body type - conventional, flat nose transit, van, etc. 4. 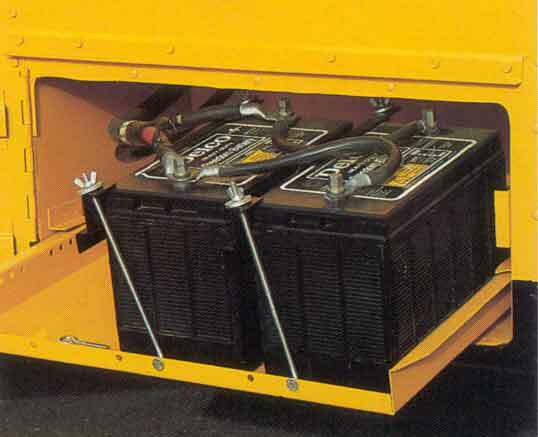 Part description - what the battery box part "does"